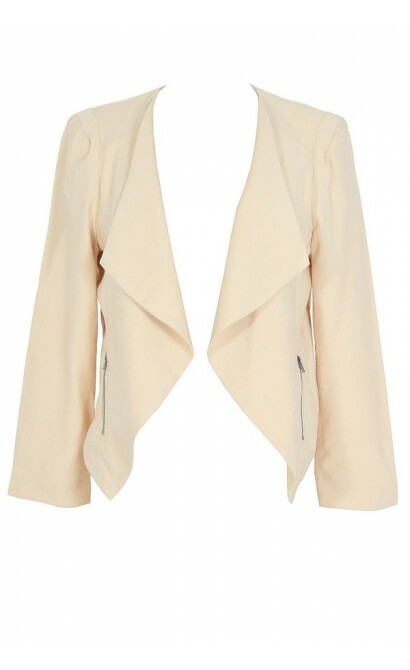 You have added Class Act Open Jacket in Beige into shopping cart. Details: Fully lined. 75% rayon, 25% acrylic. Dry clean only. 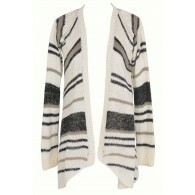 Small measurements: Length from top of shoulder to hemline: 23\". 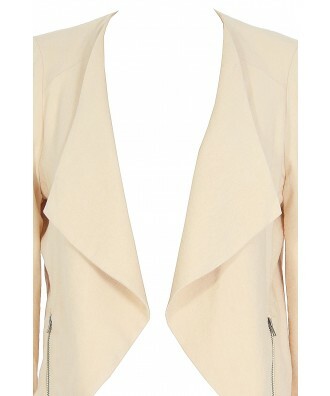 You have added Class Act Open Jacket in Beige into Wishlist. 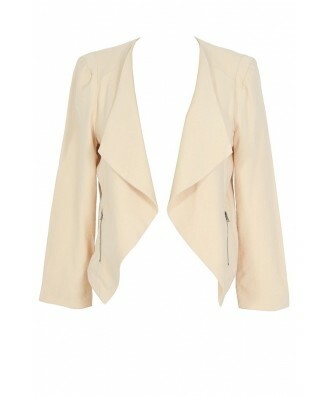 You have added Class Act Open Jacket in Beige for Stock Notification. 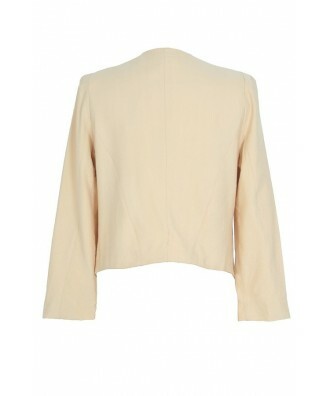 You have set Class Act Open Jacket in Beige as a loved product. 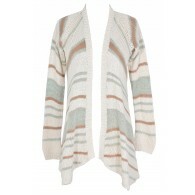 You have removed Class Act Open Jacket in Beige as a loved product.